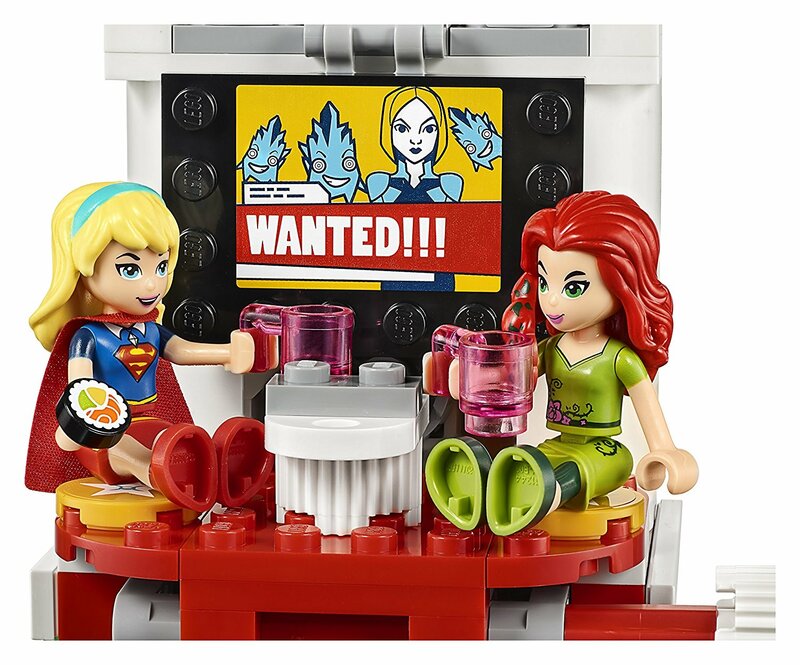 DC Super Hero Girls as Lego! The DC Super Hero Girls are really growing on me. And I’ve recently rediscovered the fun of building things in Lego. 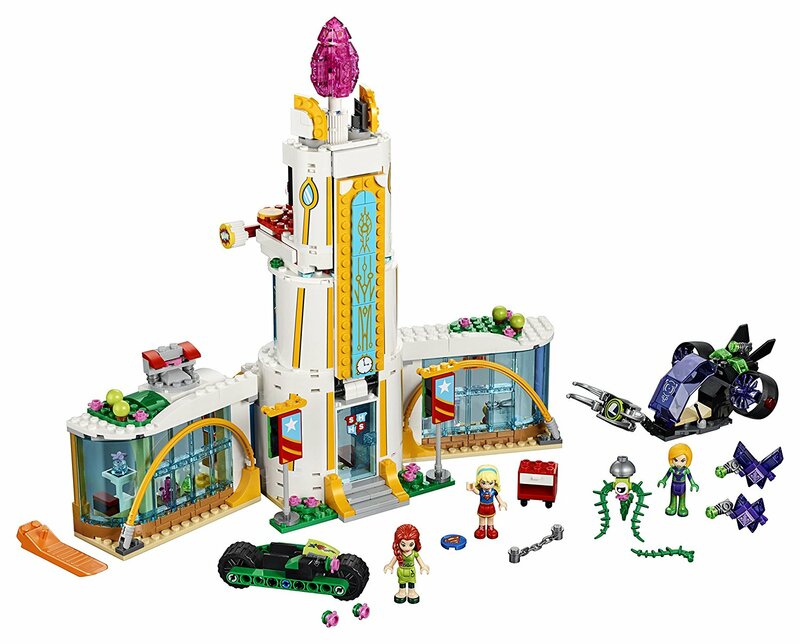 So these three new sets are quite attractive, although there seems to be more dollhouse-style play value than building strategies involved, with the exception of the huge high school set. 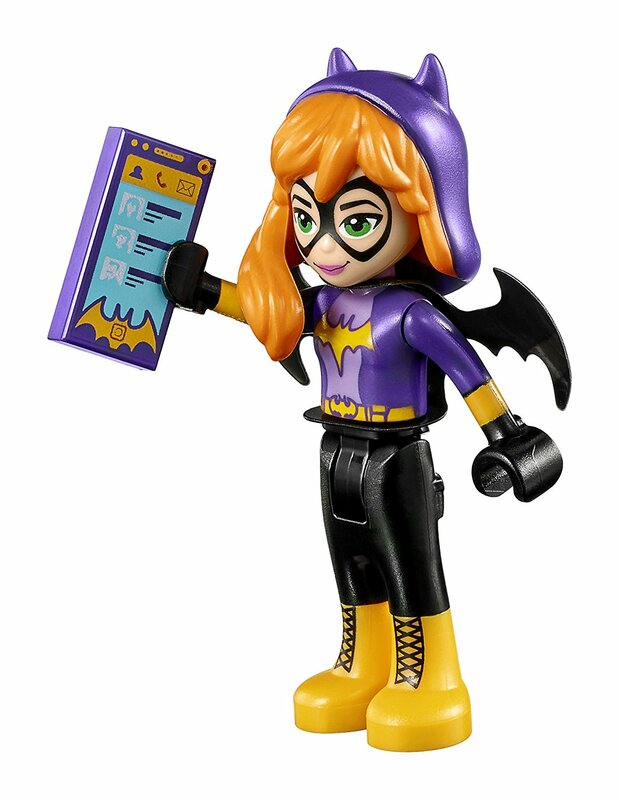 There’s the Batgirl Batjet Chase, with a Batgirl mini-doll, her plane, a “yellow Kryptomite” (what? ), and an “ePad”. 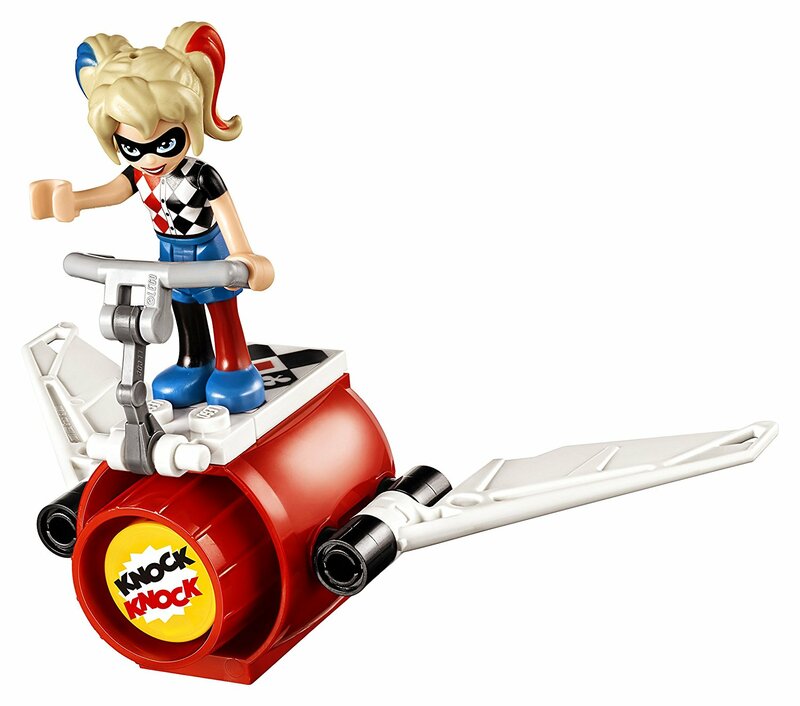 The Harley Quinn to the Rescue set includes a cafe with a “table that transforms into a computer”, a jet ride, and Harley Quinn and Steve Trevor mini-dolls. “Harley Quinn and Steve Trevor”. It makes sense, given the setting. In the comics, Trevor runs the local coffee shop.